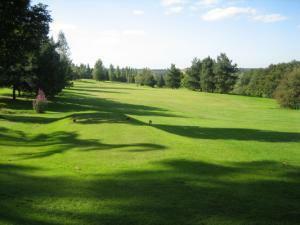 Dewlands Manor Golf Club01892 852266work Golf - 9 holeDewlands is said to be one of the best 9 holes in the country. It was designed and built in 1989 and covers the land that surrounds Dewlands Manor. These fields have always been part of the manor domain which dates back to the 15th Century. Dewlands is said to be one of the best 9 holes in the country. It was designed and built in 1989 and covers the land that surrounds Dewlands Manor. These fields have always been part of the manor domain which dates back to the 15th Century. Sited on the second highest point in Sussex the location provides delightful views to London north and the Sussex Downs south. A quiet and peaceful setting where you can fully enjoy the abundant wildlife and interesting variety of trees and plants.